Small fishing village of yesteryear, an old village with its narrow streets, Saint Tropez hides its courtyards, its shaded squares, its happy colorful market. Breathtaking view of the terrace of the citadel. Stars, yachts and nightlife are the dream of all lovers of party. 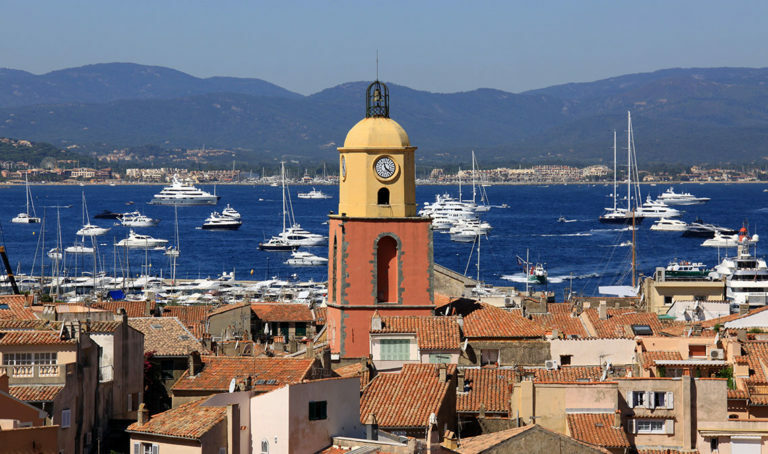 A small tour is essential to the famous Gendarmerie, which was immortalized since the 1960s by the saga of the “Gendarmes in St Tropez”. The place des Lices is once again the sacred place of the bowling parties where a few great show-bizz characters meet each other. Pampelonne, in the town of Ramatuelle, has 5 km of beaches where alternate private and public beaches. There are close to 50 establishments for all tastes and all budgets. On the famous Promenade des Anglais overlooking the Baie des Anges, stroll along luxury hotels and palaces such as the Negresco or the Palais de la Mediterranee. 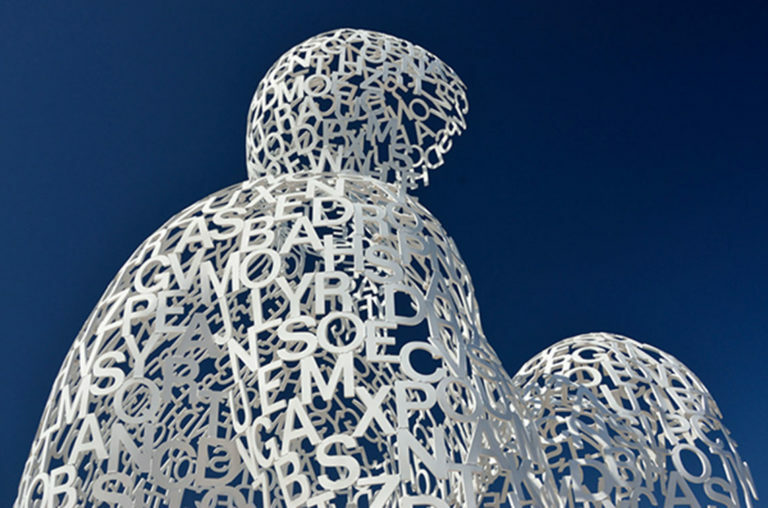 In the city center, relax in the Albert I Garden from where a gigantic and daring sculpture, “L’Arc” by Bernar Venet. Then go shopping on the shopping avenue Jean Médecin and in the pedestrian zone, Place Massena. Nice is the only place where you can enjoy real pan-bagnat, a round roll rubbed with garlic and garnished with a salad from Nice. Try the socca (chickpea galette with olive oil) or the pissaladière (pie with onions with anchovy fillets and black olives). Have a glass of the most pleasant wine of the country, the wine of Bellet (AOC). Take the tram and enter the heart of the city and walk the streets of old town Vieux Nice. 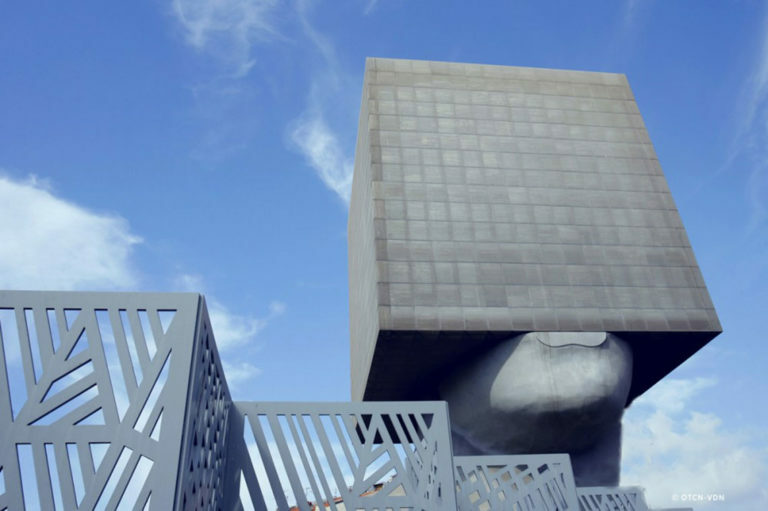 A little further, Le Mamac, the “head to the square” of the Louis Nucéra Library, the Russian Church of St. Nicholas. A beautiful city to visit all year, where you will enjoy the month of February to join the carnival festival. Every summer, the jazz festival gives rise to a grand crowd of more than 55,000 spectators. There is a great mix of genres, jazz mixed with pop, the world, through blues, soul, RnB and funk . And this, in the middle of an idyllic garden of the Arena of Cimiez. Old Provencal city, Antibes has a charm and authenticity to discover inside its ramparts and through its narrow streets. Its Provencal market is open every day in the summer and the market for artisans some afternoons. Antibes is home to many artists, such as the Picasso Museum (with the works of Nicolas de Stael). You can see one of the finest examples of military architecture in Europe, completed by Vauban. Discover the biggest marina and business of Europe by the tonnage of its boats and its advanced technology, the port Vauban. Europe’s first sea discovery park, Marineland, where gracefully and powerfully evolve orcas, dolphins, sea lions, sharks etc. Capital city of perfumes since the 17th century, Grasse remains the world capital of perfumery. Do not miss to visit the International Museum of Perfumery. A chronological, interactive and olfactory journey, organized around three axes: perfume to seduce, to heal, to communicate. Then let yourself be guided in one of the three houses of the great historical perfumers of the city: Fragonard, Galimard, Molinard. 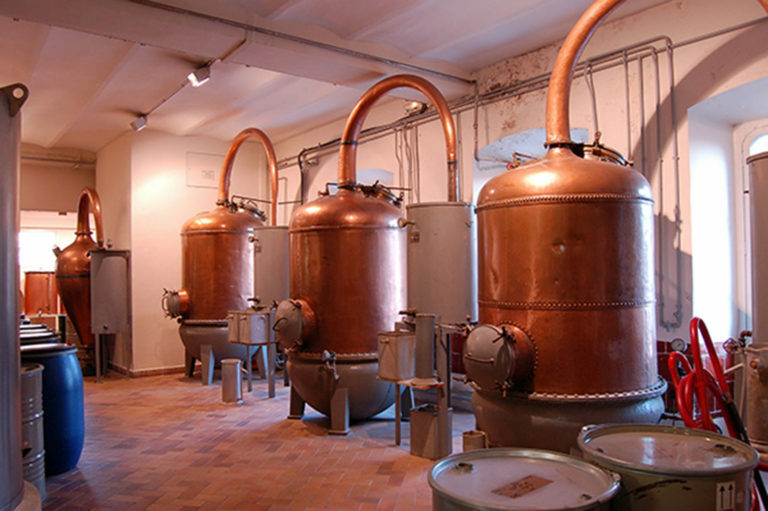 To know everything about making a perfume (free entry). There are many events in the heart of the city, including the Rose Festival in May. Since the May rose or “centifolia” widely used in perfumery is harvested in May. Jasmine festival, also gives battle of the flowers or the election of the Jasmine Queen, every year the first weekend of August. Parallel to the Croisette, there is no end to stroll along the high-end shops for shopping. In the upper town with narrow streets, the Suquet where houses with colorful shutters. Otherwise nothing prevents you from taking the boat to the Lerins Islands. 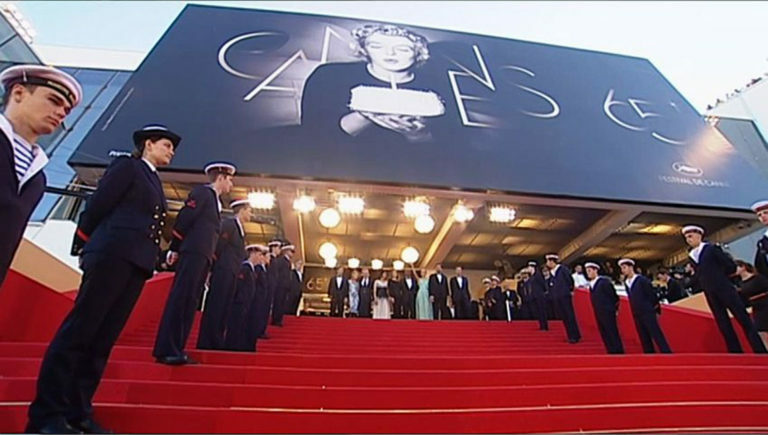 In the direction of the Palais des Festivals, in May, the Cannes Film Festival. Festival where all celebrities climb the red carpet. And some of them leave the imprint of their hand on the forecourt. Of international renown, Cannes remains the symbol of luxury. We can not miss a walk on the famous Croisette, wide avenue lined with palm trees and prestigious hotels such as Martinez, Carlton or the Majestic. A bit of linguistics. 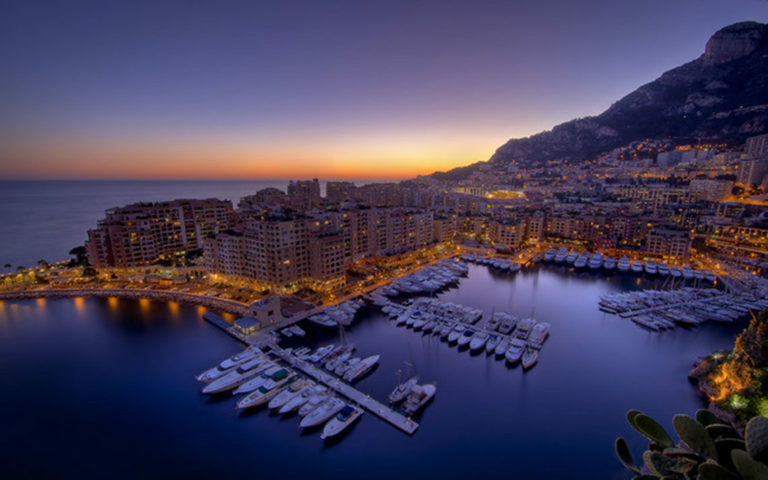 Monaco refers to the whole of the principality, but also the old city (Monaco-city). Monte Carlo refers to the Grand Casino and its surrounding (hotels, luxury shops, great restaurants and sumptuous gardens). High-profile events also take place there: the Formula 1 Grand Prix, the Monte-Carlo Rally, the Tennis Open. Not far, the town of Menton marks the Italian border. All year, stroll on the promenade of the Sun along the sea lined with palm trees to admire its fortress. Then visit the old town with its winding streets. Do not miss the Lemon Festival in February, with its parades of tanks composed exclusively of lemons and oranges.